Welcome to Outbreak+ The Zombie Escape Puzzle Fun Door Maze Game! YOUR OBJECTIVE: You are the last and only hope. A terrible viral outbreak has mankind on the brink of extinction. You must save the remaining survivors before it is too late and this viral pandemic wipes out civilization. 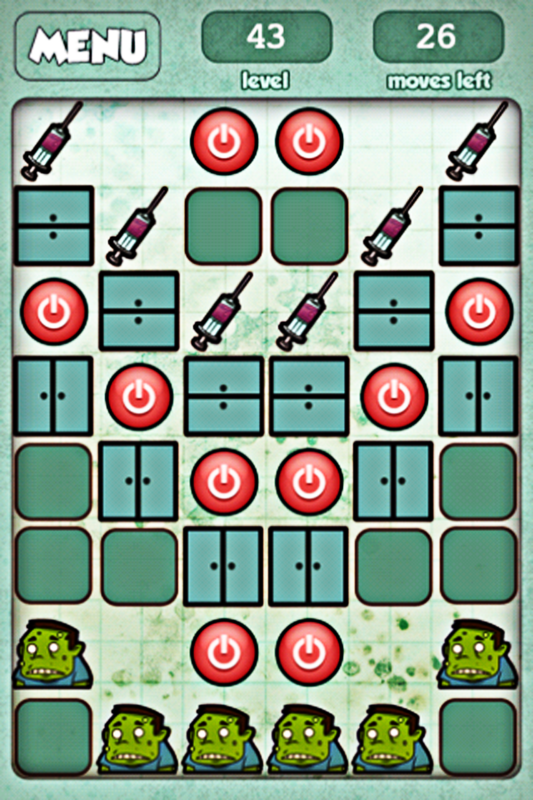 The only cure is to inject the infected zombie monsters with the antidote. 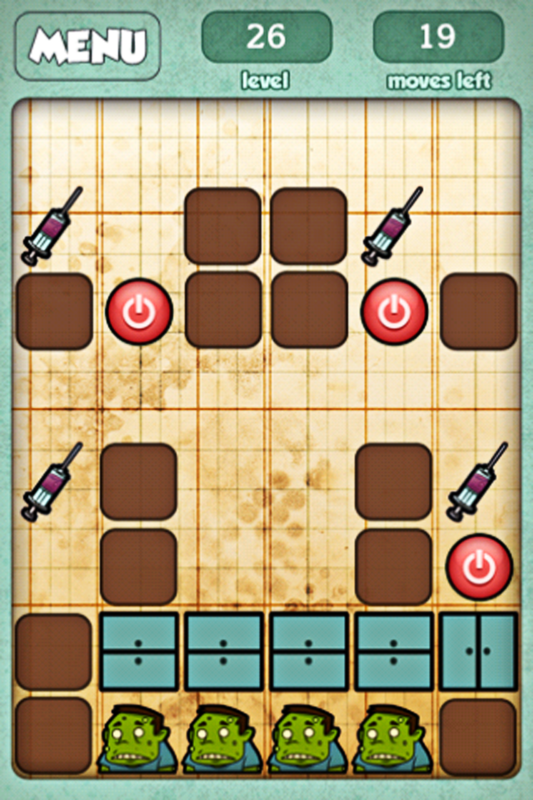 You can move the antidote through each level by going LEFT, RIGHT, and DOWN. But not UP! 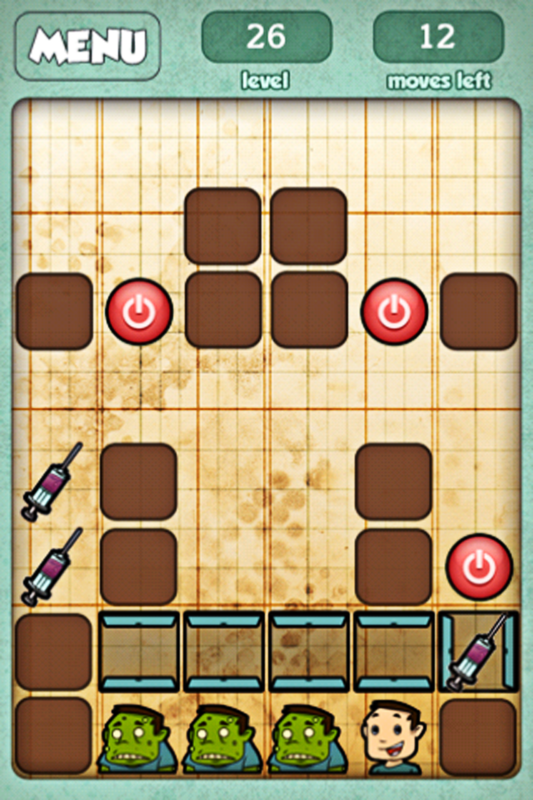 Be careful, there is only a limited amount of the antidote left so try not to lose any by getting stuck. 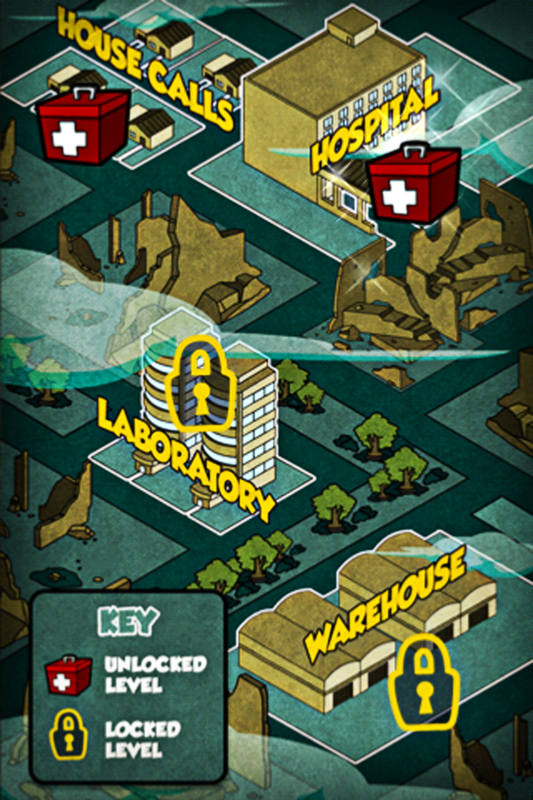 There are 100 missions, split into four buildings with 30 rooms each: House Calls, the Hospital, the Laboratory, and the Warehouse. If you like puzzle and strategy games then download this now! 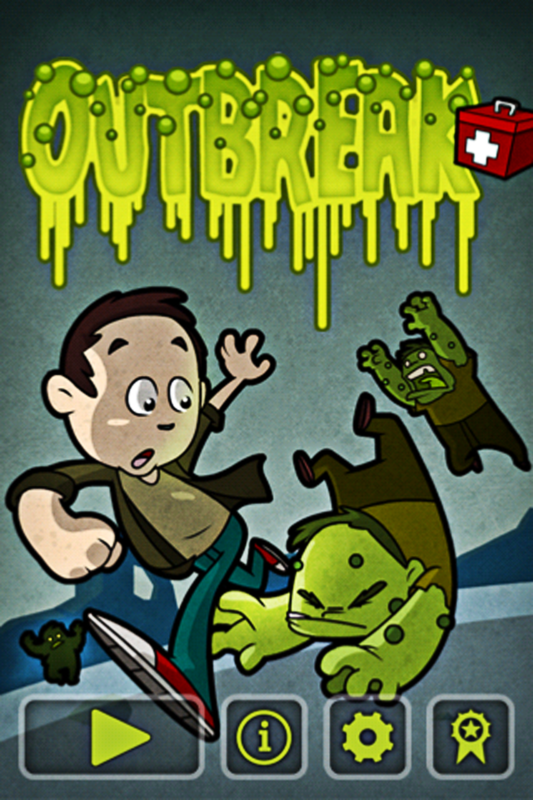 Save the world from this zombie outbreak and restore civilization before this pandemic wipes mankind out for good. Download FREE now. Thanks for playing!